A website is deemed essential for a business of almost any kind these days. But is it enough to be available to the visitors that are using a computer or a laptop to access the internet. The answer as you may have guessed is “no”. The times have changed drastically since the advent of the mobile phone. There are many mobile devices available in the market with varying price range and affordability than can be used to access the Internet. As per the consumer statistics the smart phone market is developing at a much faster pace as compared to the PC market which was not the case a few years ago. It is soon expected to surpass the PC market. As per the statistics published there were approximately 1 billion smart phone users in 2012 that number is around 1.75 Billion in the current year 2014. This growth rate is expected to be faster through 2017. The astounding facts that are being generated suggest that by the year 2015 there will be at least 2 Billion Smart Phone users and that 85% of the Internet usage will be from Smart Phones. These facts cannot be ignored and one needs to wake up to the fact that Smart Phones are here to stay and needs to be catered for when making a website. There are also a numerous options now available to the web designer in terms of website design when dealing with designing for multiple platforms. One of the more popular option is called “responsive design”. There are very few who don’t know what is a mobile friendly website these days. From the clients inquiring about a website for simply having a Internet presence to those wishing to go full on with a grand website; all are aware of a new platform for surfing the internet. This was a brief introduction on the changing trends of the Internet users. The number of people with smart phones is one the rise as is their need to access to Internet on the go. 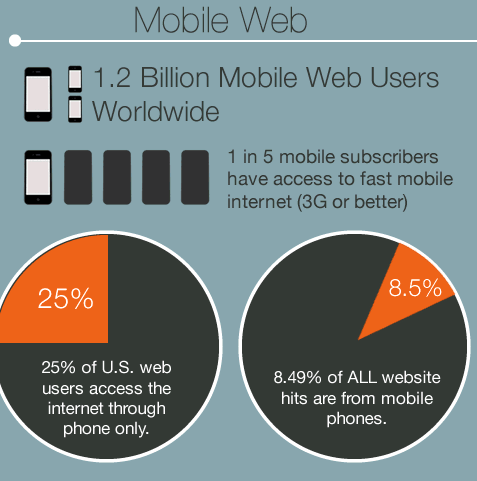 Here is a short list of reasons to explain why you need a Mobile Friendly Website. Online shopping has witnessed a massive upwards trend during the past few years. But what is also on the up is the number of people using mobile devices to do their shopping. The statistics gathered and published as of June 2013 state that 55% of the consumer shopping time was from mobile devices. Even a recent survey conducted by a credible firm like Google suggested an upward trend in mobile devices use for the Internet. 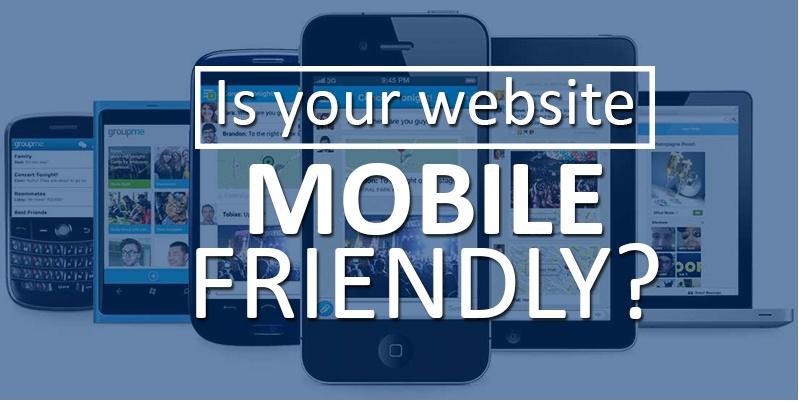 As per their survey approximately 74% of visitors were likely to return to a mobile friendly website. A staggering 61% were likely to leave if the website was not mobile friendly and about 67% buyers are likely to buy at a mobile friendly website. Furthermore some unconfirmed studies show that Google actually penalizes you if your website does not cater to the mobile users. Your search ranking is likely to take a hit in such cases and that is something you just cannot afford. The bottom line being that not have one means a loss of business. The average consumer is spending more on their mobile devices these days which has resulted in an increase on the focus of mobile advertising. The fact of the matter is that the true potential of mobile advertising is only just being realised. Thus these statistics should be of little surprise to you. As per some statistics recently published, the revenue earned through mobile advertising is set to overtake that earned via newspaper adverts in UK for the first time. Besides which the future seems to be pretty much mobile advertising. This way it is possible for the advert firms to concentrate their advertising efforts on what is more relevant than mass advertising which is only relevant to a few (as on other platforms). If your website is available on multiple mobile platforms in addition to the computer and laptop it is help in terms of SEO ranking as well as help improve and expand your customer base. 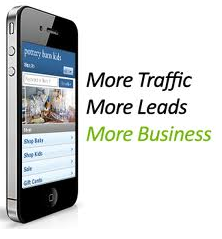 Thus at the end of the day a website that is available on multiple platforms is bound to be a boost for your business. There is a common predicament in the minds of the business owners and industries and that is how do they make their information available via the mobile platform. In most cases these are people who already have an Internet presence but there are those who are new to both the platforms the computer website as well as the mobile platform. Until recently making an app for the mobile device was seen as the best and only way to get the information across to the visitors in a good manner. But for many the investment and cost of building an app was just too high. However the solution is here. It is now possible to design your website such that it is viewable on multiple platforms with minimal effort on the part of the designer. What this means is that it is not only economical to do so but it is also quick and less time consuming. Thus in case you are wondering how to make your website mobile friendly; you will be pleased to know that there are many popular techniques that can be used to make a website that is viewable on multiple platforms. These techniques can be used to make a new website that is viewable on multiple platforms and in addition to that it can also be used to convert website to mobile friendly one. One of the more popular technique to make a website viewable on multiple platforms is to use responsive design technique. The responsive design technique enables the designer to make just one website, but that one website is designed such that it is optimized for every platform. The websites made using responsive web design (RWD) are capable of adapting their layout to the viewing environment. They make use of a fluid, proportion based grid and flexible images as well as CSS3 media queries. It was very expensive to make a website that would be suitable for the mobile platform in the past. The reason behind this is that there was no proper tool or technique available. The website that you made for the computer would never be good enough for a mobile platform. But that was not the only problem. There are many different mobile platforms out there and if you do make a special website for one of those mobile devices it does not mean that it is going to be good for all the other mobile devices. But then can several techniques that made things easier. Responsive web design is one such technique and thus you now only need to make only website and it can cater to all the different platforms. 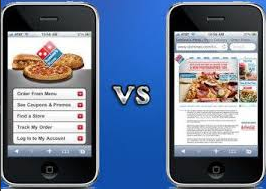 Hence the development costs and effort of achieving a mobile friendly website are now way low. 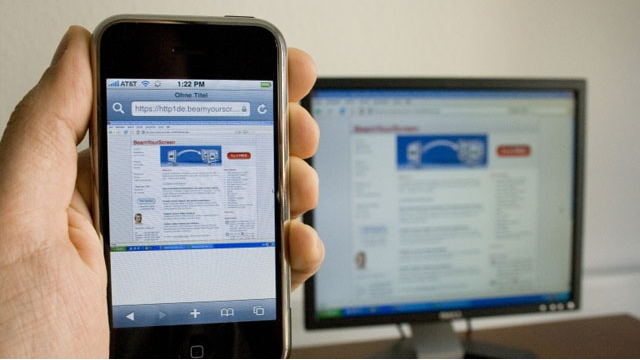 Do you have an existing website or require a new mobile friendly website? Do you need to redesign your existing website or simply convert it into a mobile friendly website? How big is your website in terms of pages, content and functionality? The best way to check if your website is mobile friendly is to use a mobile device to load your website. But it may not always be possible to do so for the various platforms available out there. Hence there are several emulators available on the internet and several websites that offer this as a service too. It is possible to use those tools to quickly check your website. There is new technology invented every year and it doesn’t take very long for the average consumer to embrace the new technology. However all said and done the Internet is likely to remain as the single common medium through which people interact with each other. This may be social, e-commerce, educational or to pass on information. Besides which several common platforms like the computer and the mobile phone which are used to access the internet are also here to stay. Alakmalak is one company that has been around since a while and has had the good fortune of having developed more than 2000 websites for clients from all around the globe. The reason they so successful is that they keep with times, make sure their clients have all the available options and then go ahead and create a beautiful website for them. How to Create Multiple Product Images With Zen Cart?